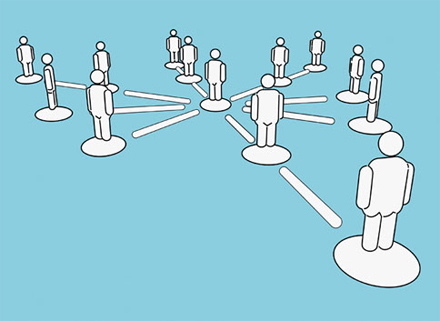 This week our English & Socials classes begin this year’s effort in networked learning, and have spent the last week co-ordinating and connecting accounts on Delicious, Twitter & Google Reader. Now we begin. We are starting by casting RSS nets to cull and sort information relating to the subjects covered in our class: English 9, 10 and in some cases 11, as well as Social Studies 9 and 10. Beginning with the Prescribed Learning Outcomes from British Columbia’s Ministry of Education, students will be seeking out resources to suit the upcoming curriculum, and sharing the results in blog posts modeled after this one. A cental motivation in both my ideas about utilizing Personal Learning Networks in the classroom, as well as our gifted students program’s ethos grounded in George Betts’ Autonomous Learner Model, the role of learning facilitator (an amendment to the traditional vision of a sage-on-the-stage teacher) involves a means of teaching through modeling. And I see blogging, and utilizing my own networks to guide my learning – not only about my own teaching and personal research and writing projects, but as a student myself of the subjects we are undertaking together – as an extension of the behavior I attempt to exude as the sort of teacher who is a student first. To that end, here are my RSS feeds for English, Socials and an area of interest, as assigned to the class. 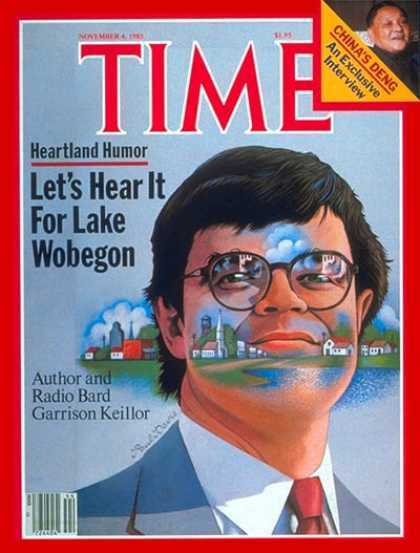 Garrison Keillor’s Writer’s Almanac: When I lived in Arkansas, I became a devotee to National Public Radio, and spent a good many summer Saturday’s driving the endless highways of the Ozark foothills listening to Keillor‘s rambling, rich and ribald Prairie Home Companion (my favourite being the classic News from Lake Wobegon). The Writer’s Almanac offers a daily poem and the stories behind the day’s date, whether they be notable authors’ birthdays, or anniversaries of the Great Works’ publications. Yann Martel’s What Is Stephen Harper Reading? Every two weeks, Yann Martel – Canadian author of the classic Life of Pi – sends Prime Minister Stephen Harper a novel, and posts his attached letter (a passionate and articulate defence of each novel or collection of stories as a worthwhile work of art and valuable evidence of the human condition) on this blog. 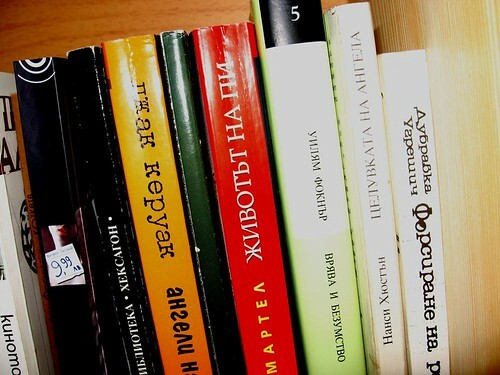 The result is a steadfast case for the literary arts, and a hefty introduction to classics, hidden treasures and contemporary fiction by one of our country’s leading literary voices. 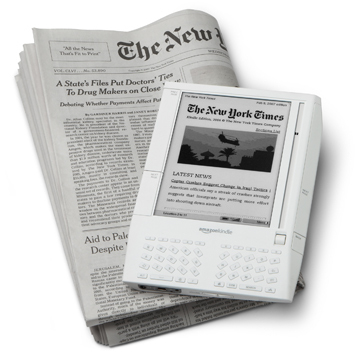 New York Times Review of Books – Like asking Roger Ebert what he thinks of movies, the New York Times supplies the best of literary and popular fiction (often including first chapters in their reviews of awaited works), poetry and essays, as well as short stories and discussion of trends and themes emerging in literary news and current events. 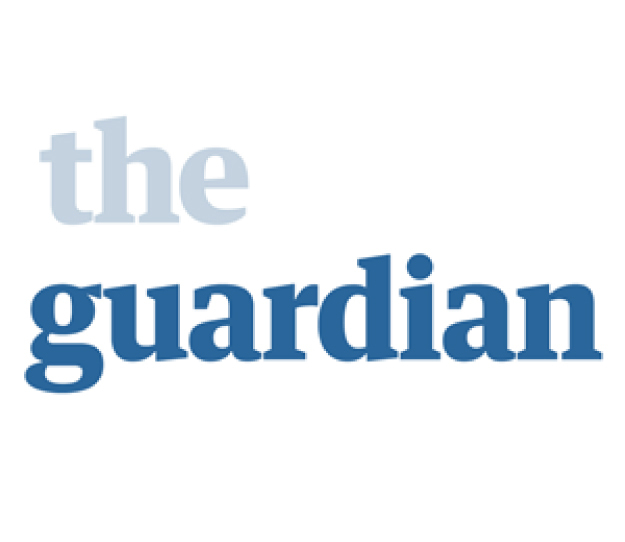 The Guardian | World News – Britain’s largest independant newspaper (unique in that it is owned by a foundation, rather than a company) provides in-depth reporting on global events often neglected in North America’s mainstream media. Coverage of middle-east developments are especially more balanced than the talking heads on many news networks, as well as a much greater depth in coverage of the world outside of North America in general. 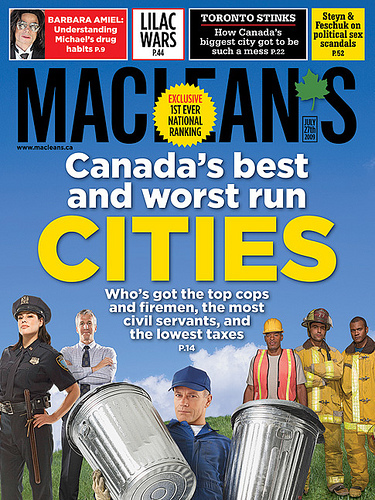 Macleans Magazine – The Macleans Magazine feed delivers a steady stream of quality Canadian-focused news, detailing politics (from the House of Commons and coverage of our neighbors to the south) and international events, including popular culture and the blogosphere. Teach Paperless – Though this blog, maintained by Shelly Blake-Plock was begun to “help teachers create paperless learning environments,” Shelly blogs every day and runs a vibrant community of educators (who even meet on Friday mornings – 10am EST) to engage in a weekly ed-chat) through his comment-feed, as well as on Twitter (http://twitter.com/teachpaperless). My Life as a Foreign Exchange Student – Gleneagle’s 2008 Valedictorian, Carolyn has traded Canada for Japan for the coming year, and is blogging about her experiences while away. A gifted member of Gleneagle’s Broken Wing Theatre, an actor in addition to a successful playwrite and director, her reflections on life after graduation are among the best (and perhaps most relatable) on the web. 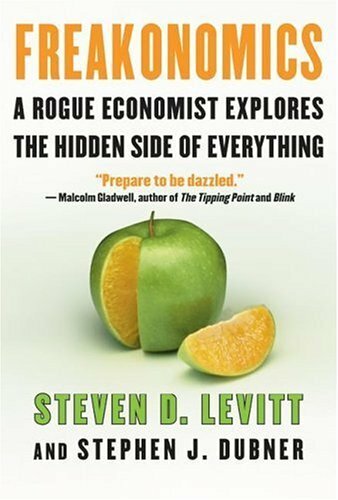 Freakonomics New York Times Blog – Their book Freakonomics has sold 4 million copies worldwide. This blog, begun in 2005, is meant to keep the conversation going, and covers the same varied, quirky topics as its 20th century counterpart. Recurring guest bloggers include Ian Ayres, Robin Goldstein, Daniel Hamermesh, Eric Morris, Sudhir Venkatesh, and Justin Wolfers. Annika Mengisen is the site editor. Join the conversation: add your own Best Feeds for English, Socials or General Interest to the comments below. Our class will be richer for your joining!